Bobble head, which is assumed to be 1st handmade in 1760’s must be the oldest fantasy which is famous in 21st century too. 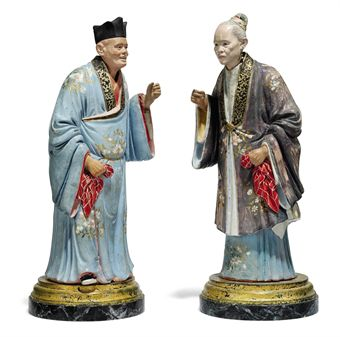 Chinese nodding-head figures are documented in England and continental Europe and also portrait depicting Queen Charlotte in her dressing room at Buckingha Palace painted in 1765 shows two such figures inthe background. The popularity of bobble head is centuries old. The first paper made and ceramic generic and player specific bobble head were made in 1960’s. They were mostly made for sport personalities and later on became famous among everyone. It is still a valuable collectible today! 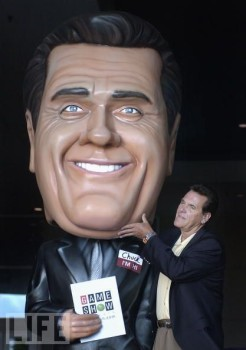 We at Next2future bringing the same old famous head nodding bobblehead , but using latest technology of 3D printing.